Unless otherwise stated, the general rule will be that all Team selections will be based on results from three trials and points counting towards selection will be based on the best two results out of those three trials to create a ranking order. 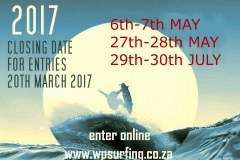 To select the best possible team on a fair and reasonable basis to represent WP. 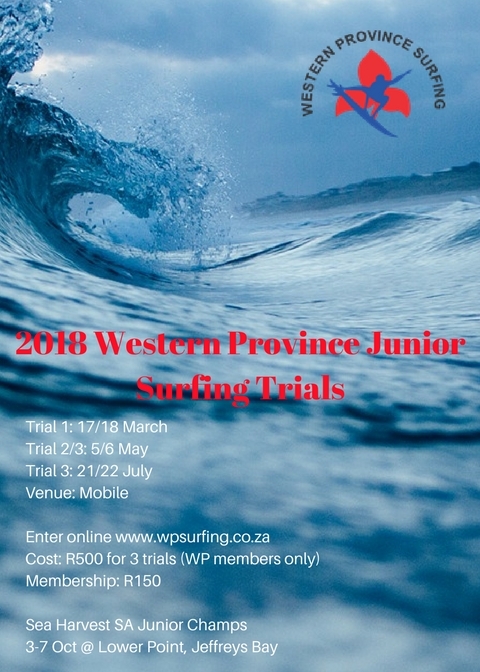 In principle the team will be selected with preference to those who surf in the trials in an effort to promote and sustain interest in surfers surfing trials. However, in keeping with the above Selection Objective, the Team MAY include Wildcards. Please see the following table which gives the number of Wildcards who may be included depending on the Division size. Maximum of 25% of a team (excluding vacancies) may be wildcards (example: if there are 4 vacancies in a team of 20, the 25% wildcard limit will be based on 20-4 =16. This would allow selectors discretion to fill the 4 vacancies and select a maximum of a further 4 wildcards in terms of the 25% rule. Committee may select a maximum of 1 discretionary wildcard (excluding filling vacancies). 2. Where a surfer is injured. 3. 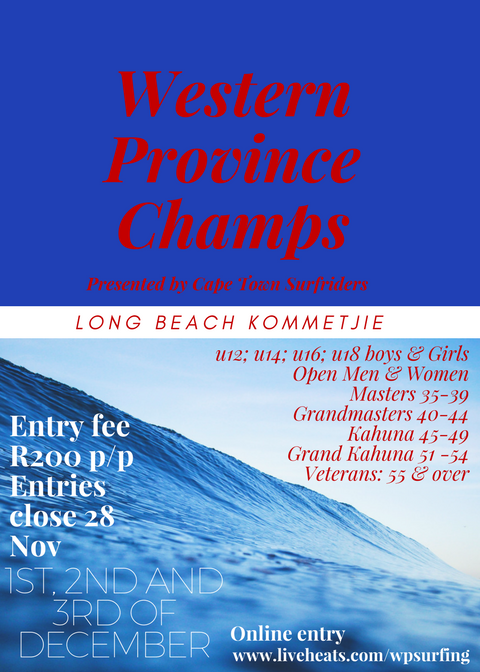 Surfers who are competing on the WQS and/or hold National U20/Open/Masters titles if they are available to surf at the Championships. 1. 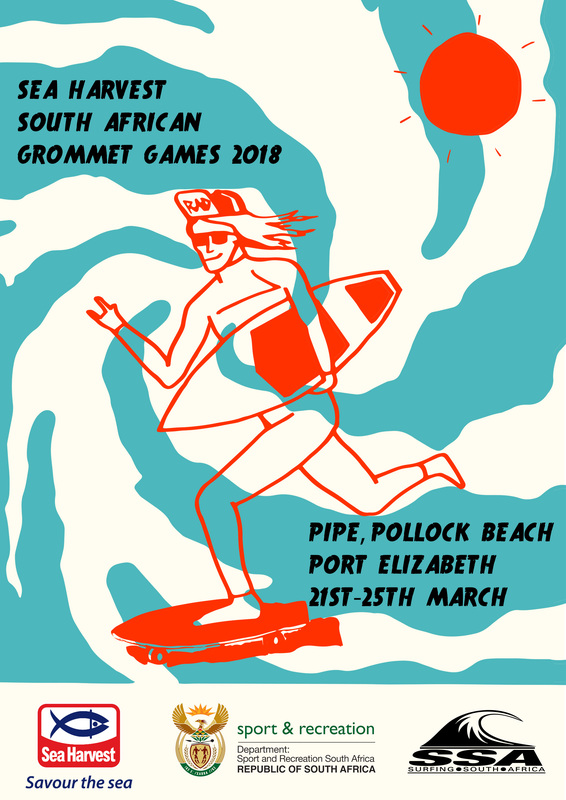 Surfers who fit into the above categories 1 to 4 are NOT guaranteed a place in the Team, it simply means they can be considered for a Wildcard by the Committee at selection time. 2. There will be a special Selection Sub Committee formed at Selection time comprising of people with the necessary knowledge and experience to make the sometime difficult selection decisions with respect to Wildcards. 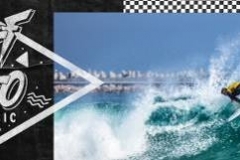 Priority Reserve: Any surfer who scores sufficient points to be in the team but is replaced by a transformation wildcard will be priority reserve in that division in the event of a withdrawal, unless that transformation surfer is replaced by another transformation wildcard surfer. Performance period: The 18 months prior to the finalisation of the team. Head to head: Where two surfers have competed against each other in the same heat. 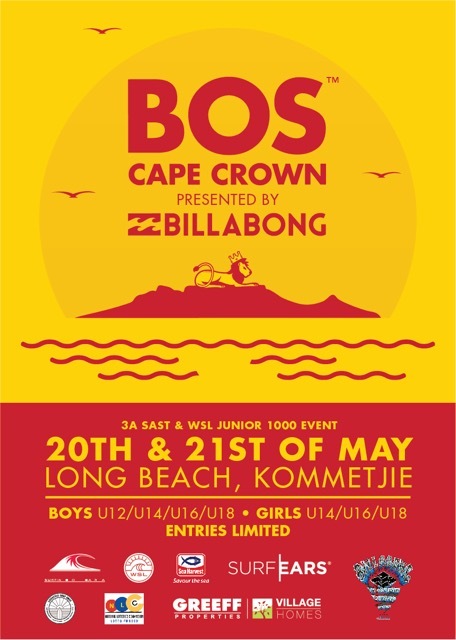 Vacancy: Where insufficient surfers surf in the trials to complete a division in a team there is a vacant position. Substitutions: Where a team member selected withdraws for any reason and is substituted by the selectors. 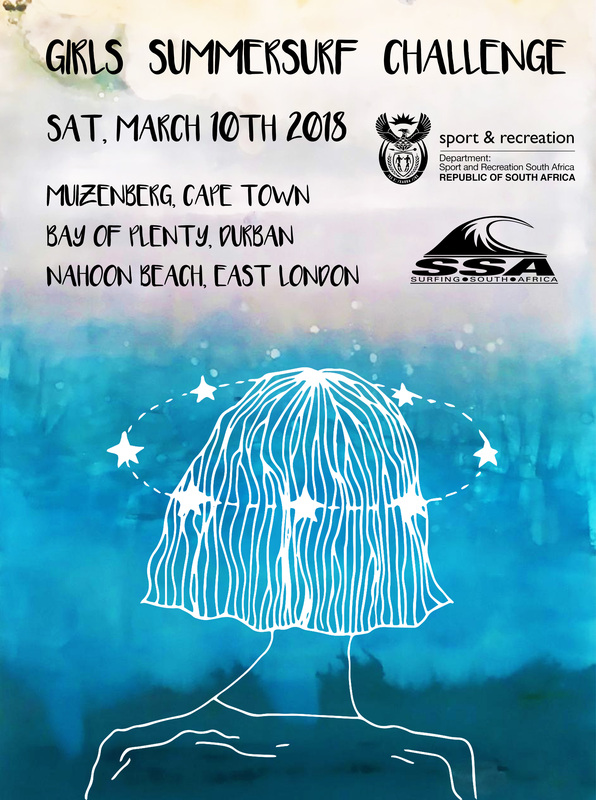 Transformation selections: The number of transformation surfers will be considered in accordance with the requirements of SSA. The WPS Selection Committee may select a maximum number of transformation wildcards to any Team of the SSA minimum requirement less one for that team. 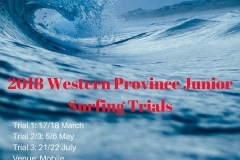 Any Junior with National Surfing colours may do the trials If a surfer does not have National Colours, the surfer must have represented WP at the most recent SA Championships in the U17 Division. 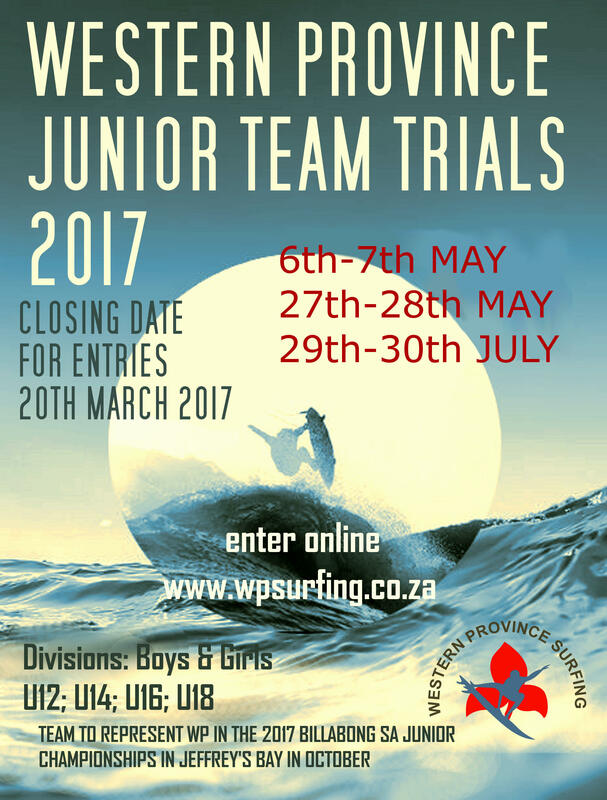 Please note all U17 Surfers must do the trials. They can not be considered for Wildcards under any circumstances. 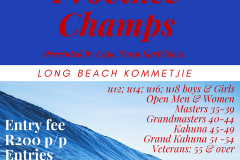 There may be an overlap in that a top 4 Open surfer may be over 30 and may also have surfed Masters. We give that surfer the option of choosing his division and then we fill it with the 5th Open surfer if he elects to surf as a 30+. 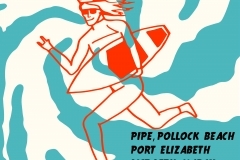 If he elects to surf as Open, the committee select as a wild card. 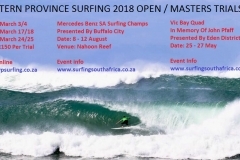 We take the top performing Open surfer at SA’s. If that surfer is over 30, we take the second open surfer as well. 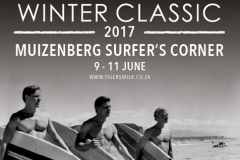 If none of the open surfers at SA’s are over 30, we take the top Open surfer and the Masters surfer from the SA Masters. 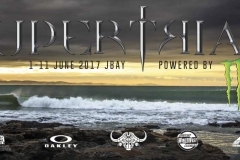 Essentially the level of surfing in the Open Team should be better than the Masters Team, otherwise one would expect the Masters Team member to also be in the Open Team. If any surfer does not make themselves available, the next highest finisher in the division is selected. 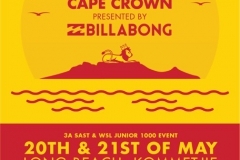 Where there is no qualifying surfer, the committee may select at their discretion. We take the top performing Open surfer at trials. If that surfer is over 30, we take the second open surfer as well. 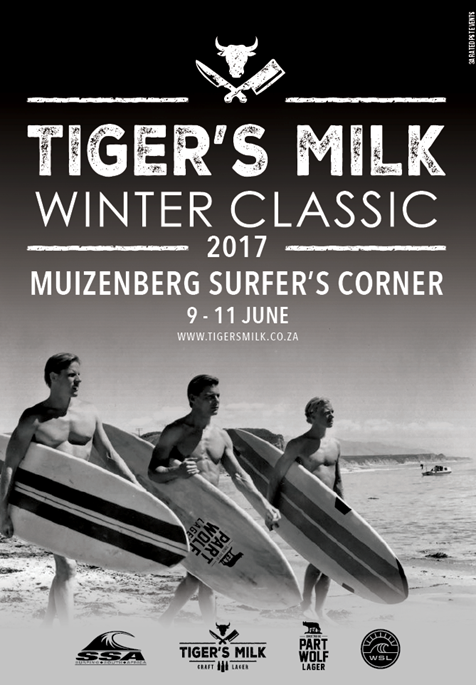 If none of the open surfers at SA’s are over 30, we take the top Open surfer and the Masters surfer from the trials. 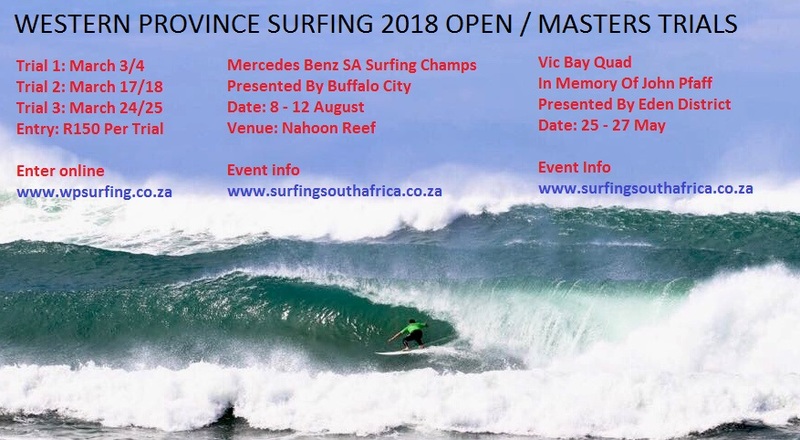 Essentially the level of surfing in the Open Team should be better than the Masters Team, otherwise one would expect the Masters Team member to also be in the Open Team. If any surfer does not make themselves available, the next highest finisher in the division trials is selected. 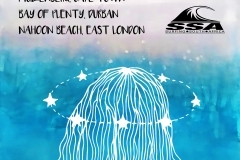 Where there is no qualifying surfer, the committee may select at their discretion. U8 Surfer must not turn 9 in the year. U18 Surfer must not turn 19 in the year.